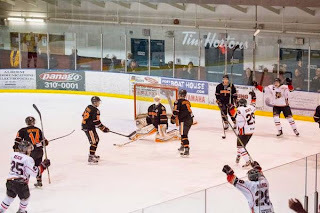 It's the second meeting between these teams in three days and the final regular season tilt as the Bulldogs (18-30-3-0, 4th Island) host the Nanaimo Clippers (24-26-2-0, 3rd Island) tonight at the Multiplex. 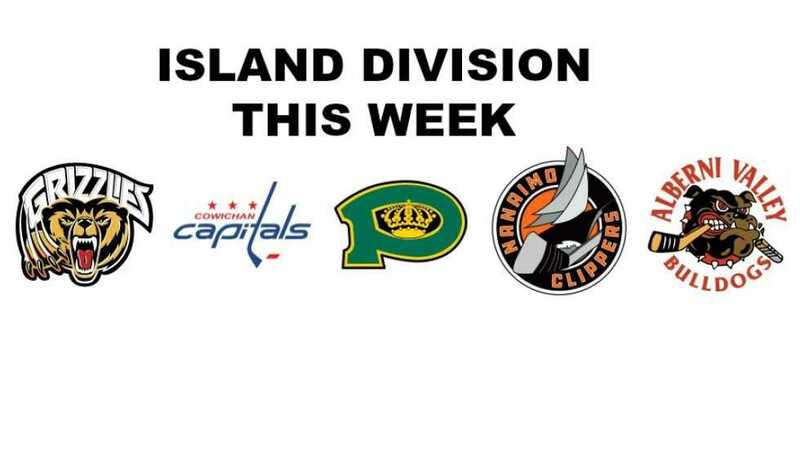 These teams last met Wednesday in Nanaimo, a 5-2 Bulldog win. It was the second straight win for the Bulldogs - the first time since late October that they have won back to back games. It also snapped a four game win streak for the Clippers in the head to head series. It was a second straight loss for the Clippers. 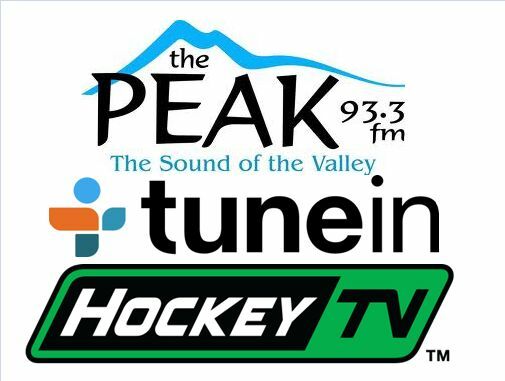 After a BCHL high 10th straight win on January 11th in Trail, the Clippers haven't won back to back games since. They lost six straight following winning ten in a row, and have won twice in their last ten games. 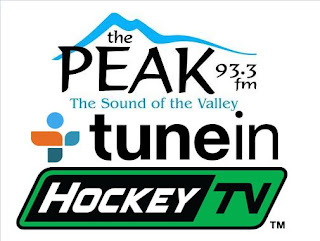 Van Isle Ford Bulldogs Hockey on 93.3 The Peak FM is on the air starting at 6:45 for the pregame show, followed by the puck drop shortly after 7:00. 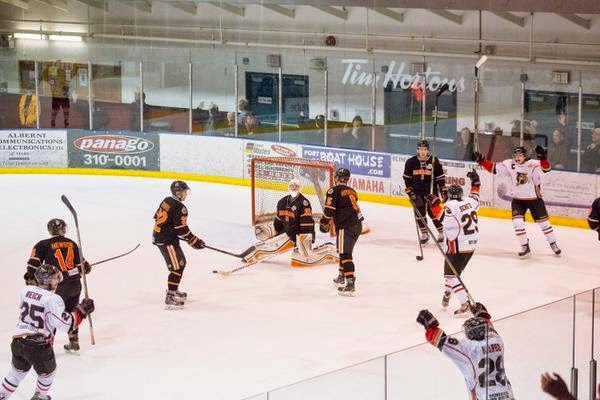 Bruce MacDonald provides colour commentary and game analysis and I call the play-by-play. 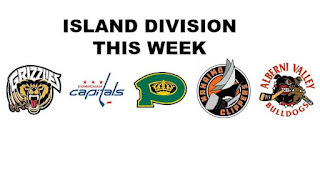 In the 2nd Intermission don't miss another edition of the Island Division This Week - courtesy of Dan Marshall from 106.9 The Wolf in Nanaimo, it's a compilation of recaps, previews and highlights from all the broadcast voices of all the Island Division teams.